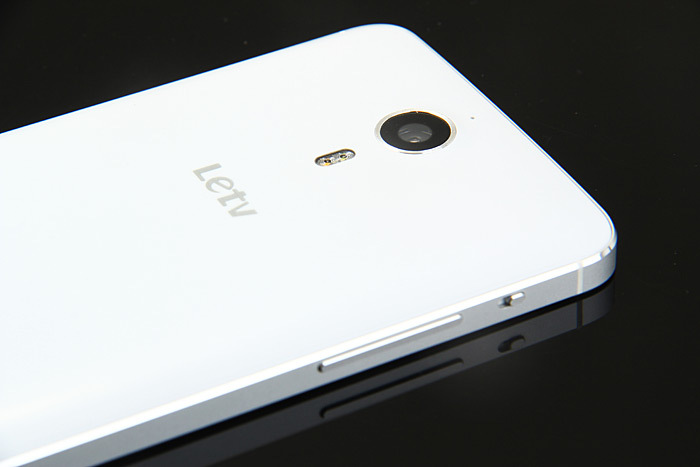 You might now have heard about Letv smartphone manufacturer yet, at least not for manufacturing and selling smartphones. Letv started out as a Chinese internet video company which in the last couple of years branched in to everthing else and also smartphone business. 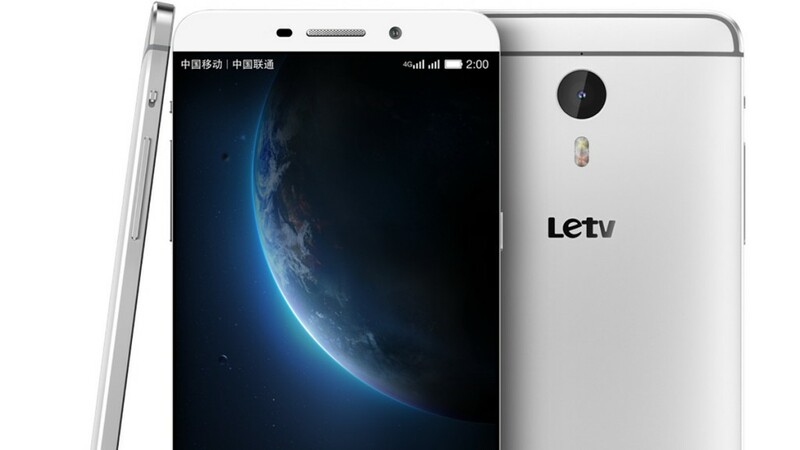 The Letv smartphone manufacturing division has only been alive for a couple of months (actually) and they have already released three hit smartphones, the Letv Max, Letv One Pro and Letv One and these three smartphones launched Letv to be one of the fastest growing smartphone manufacturers in China. 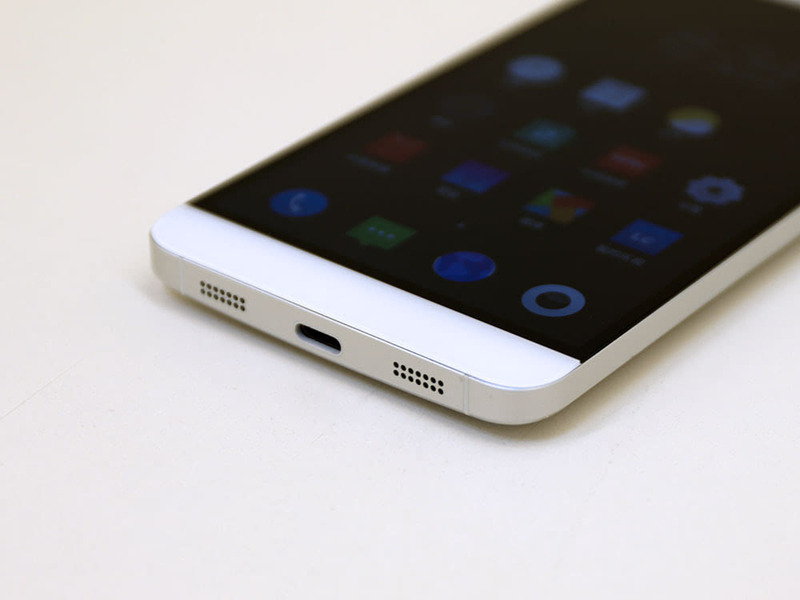 LeTV just broke a Chinese record by selling one million smartphones in less than three months and beat Xiaomi to it. 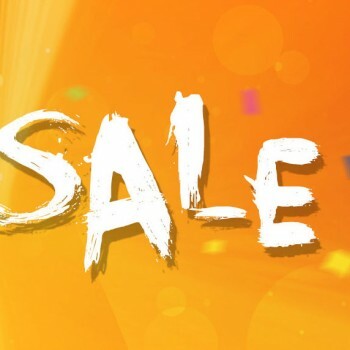 The CPU is backed up with huge 3GB of RAM and 32GB of ROM which should be enough for anybody and the devices GPU power comes from Imagination PowerVR G6200. 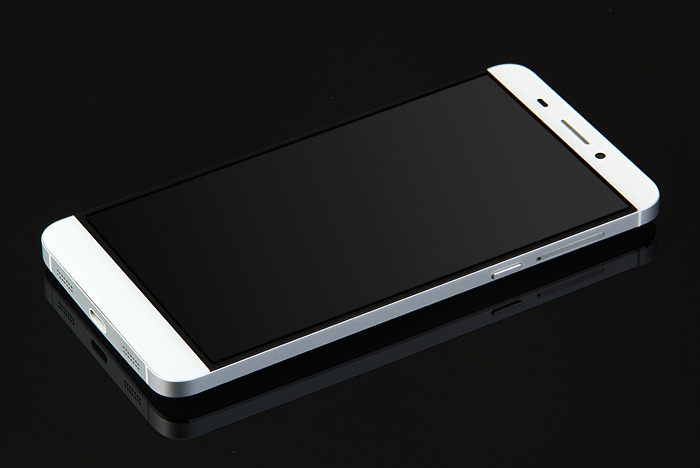 The screen size of the Letv One X600 is 5.5 inch with a Full HD resolution and 403 pixels per inch density and 85% NTSC colour gamut. The screen performance is very satisfying even in the sunlight and also under wide angle viewing conditions. 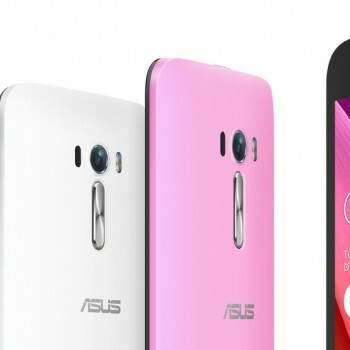 The front of the device is equipped with a 5.0MP 90 wide angle camera with BSI technology capable of taking some good quality selfies. The rear camera offers 13MP with true flash light camera and all of the standard functionalities you would like with a camera. 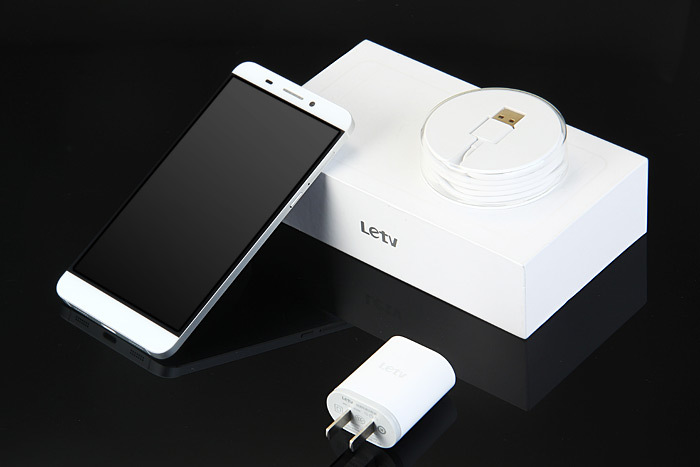 Letv One X600 offers all of the standard wireless connectivity options like GSM, GPS, Bluetooth, WiFi, 4G, 3G. The supported WiFi network types are 802.11b/g/n and the mobile network types supported are GSM+WCDMA+FDD-LTE. As most of the smartphones from Chinese manufacturers the Letv One X600 also supports two SIM card slots and a dual standby SIM technology. The device is powered by a powerful 3000mAh built in battery allowing up to 10h of talk time. The Letv One X600 is currently only available for pre-orders for a great price of $328.09 and the pre-orders are only open until Sep 15th. Previous article Apple iPhone 6S – What’s new?